BHI Sciences | Pioneering ethical, effective, safe and affordable stem cell treatment therapies utilizing cord blood stem cells. World leading stem cell research and innovation. BHI Therapeutic Sciences is pioneering ethical, effective, safe and affordable stem cell treatment therapies utilizing cord blood stem cells. 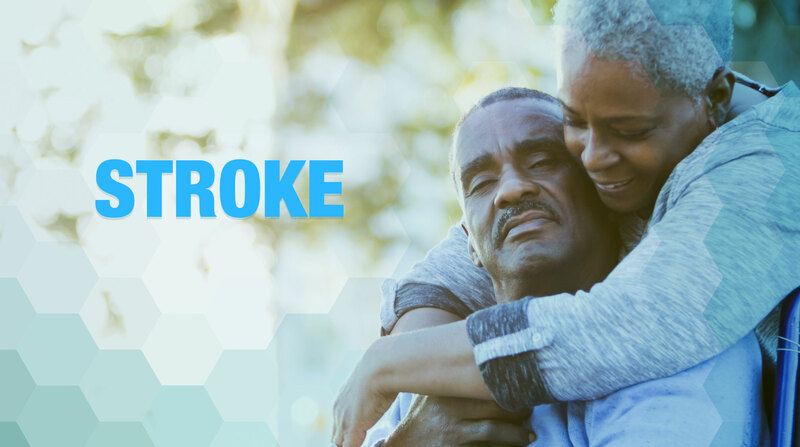 Nearly 800,000 people suffer from a stroke each year, making it the leading cause of serious, long-term disability in the U.S.
An estimated 5.5 million Americans of all ages suffer from Alzheimer's Disease and related dementias. 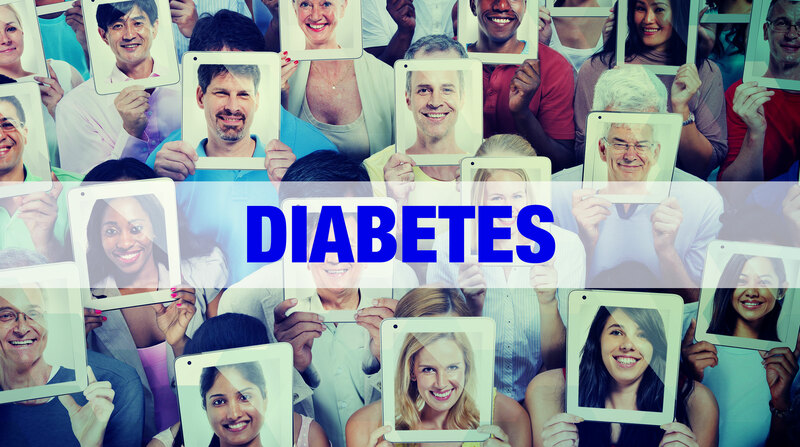 29 million people in the U.S. have diabetes and another estimated 8.1 million are undiagnosed, living unaware of their condition. 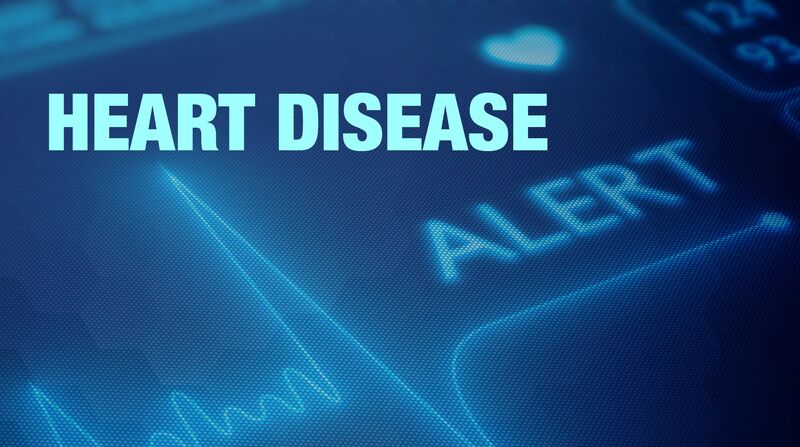 610,000 people, or one in four, die each year from heart disease in the U.S., making it the leading cause of death for Americans. 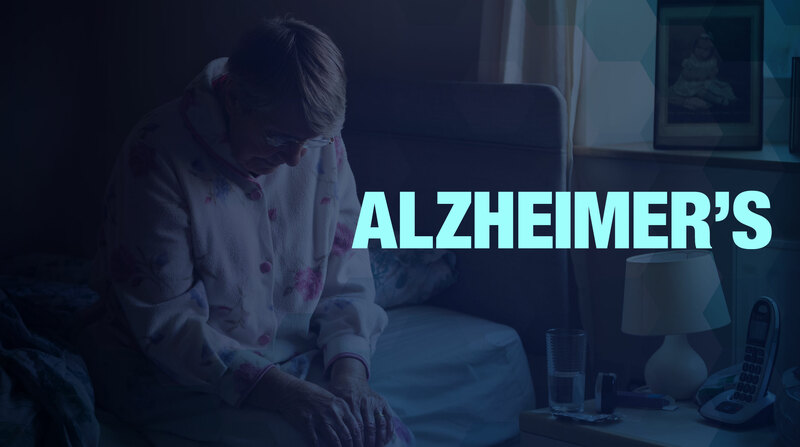 This chronic, debilitating condition afflicts 350 million people worldwide, and 40 million people in the U.S. alone. 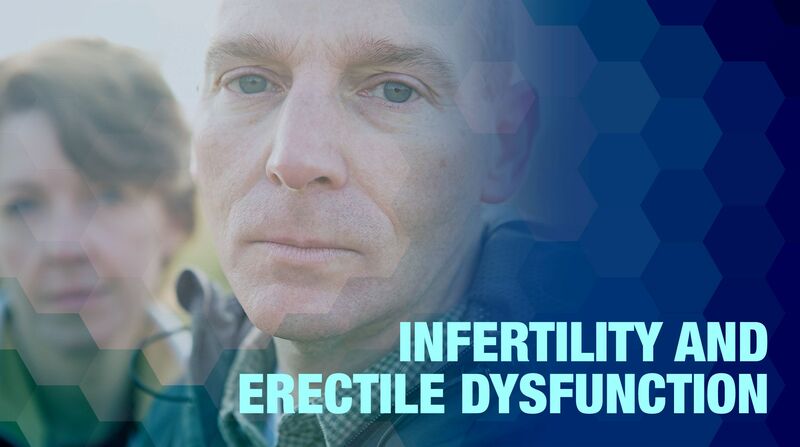 Infertility impacts 5 million people, or one in every 10 couples, in the U.S. As many as 52 percent of men suffer from erectile dysfunction. 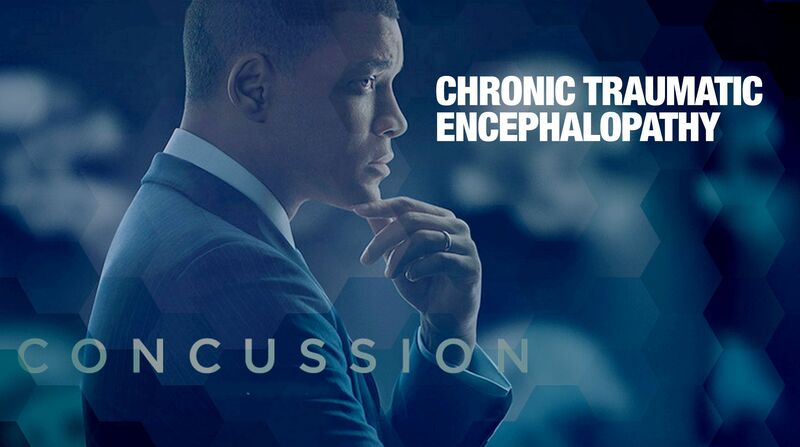 This neurodegenerative disease is found in people with multiple head injuries and afflicts NFL players, a story depicted in the feature film "Concussion" starring Will Smith. NFL players have committed suicide as a result of this disease and the NFL has set aside nearly $800 million to treat the disease. Stem cells are a special kind of cell that can be used to regenerate the human body without drugs or surgery, treating the leading diseases and injuries shortening our life spans and causing millions of people to live in chronic pain. BHI Therapeutic Sciences is pioneering ethical, effective, safe and affordable stem cell treatment therapies utilizing cord blood stem cells (those that are harvesting from an umbilical cord in the case of a C-Section, bringing no injury or risk to mother or baby). BHI Therapeutic Sciences is initiating FDA endorsed Investigator-led IND (Investigational New Drug) clinical study of an FDA-approved cell therapy (Hematopoietic Progenitor Cell (HPC), cord blood) for treatment of acute ischemic stroke in NJ. This prospective, open-label, single-center, exploratory clinical study is designed to characterize the safety and efficacy profile of HCP, cord blood, when administered by intravenous infusion and intrathecal injection, in subjects who have sustained an acute ischemic stroke. 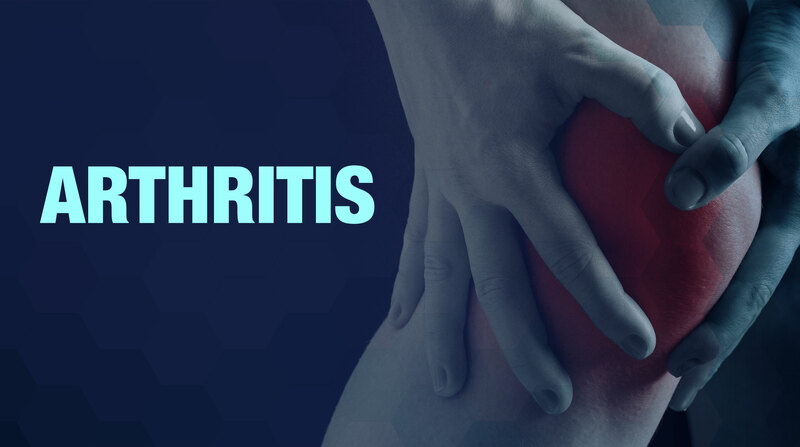 BHI Therapeutic Sciences is in the process of preparation of Investigator-led IND application to allow for initiation of a clinical study of an FDA-approved cell therapy (HPC, cord blood) for treatment of osteoarthritis. This prospective, open-label, single-center, exploratory clinical study will be designed to characterize the safety and efficacy profile of HCP, cord blood, when administered by intra-articular injection, in subjects with osteoarthritis. Texas House Bill (HB 810) on stem cell therapy passed in the Texas state legislature and became law, allowing patients suffering from debilitating and incurable diseases to access innovative stem cell therapies and expanded clinical trials. 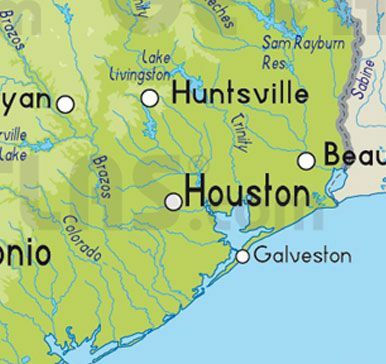 BHI Therapeutic Sciences is opening a stem cell treatment facility in Houston, having treated thousands of patients around the world with stem cell therapy. BHI Therapeutic Sciences is bringing the miracle of life saving stem cell treatments to the world, and you can help. Thanks to new laws that allow anyone in the general public to invest in new and emerging companies, you can invest in BHI Therapeutic Sciences. Sign up here and be among the first to know of developments with stem cell therapy and the opening of our clinic in Texas. BHI Therapeutic Sciences is "testing the waters" for a possible offering of securities under Regulation A of the JOBS act. No money or other consideration is being solicited by the company at this time, and if sent in response, will not be accepted. No offer to buy the securities can be accepted and no part of the purchase price can be received until the offering statement is qualified, and any such offer may be withdrawn or revoked, without obligation or commitment of any kind, at any time before notice of its acceptance given after the qualification date. If you indicate interest, your indication of interest involves no obligation or commitment of any kind. If an offering statement has been filed, you may obtain a copy of the most recent version of the preliminary offering circular from Kendall Almerico at Kendall A. Almerico PA, 1440 G Street NW, Washington DC 20005 or by e-mailing info@bankroll.ventures.